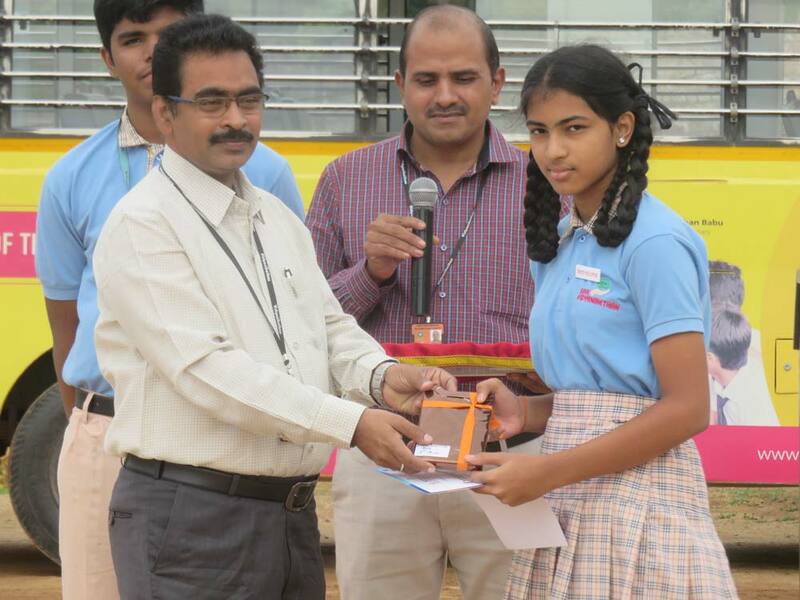 K. Anishwa, of class IX won third prize in Essay writing competition in Inter-school competition held on 13th August’18. Kudos to the winner!! Today the Tiny Tots of Pre-Primary celebrated Red color Day !